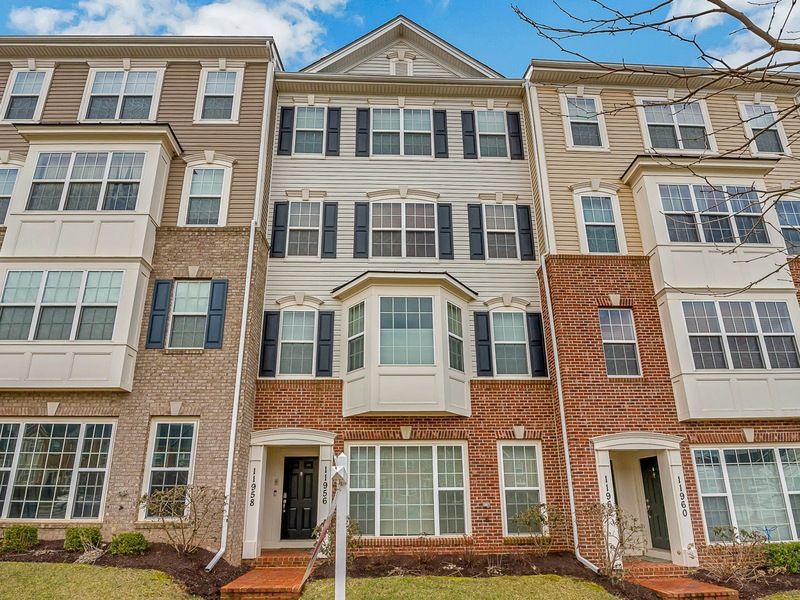 Clarksburg has been a great place to live, and it's only going to continue growing. 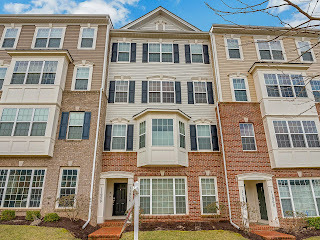 We love that we were able to stay in Montgomery County with a good suburban feel to experience the quiet life when needed and also have the option to drive to the nearby city life. The area has been great for going on nature walks on the trails, jogging/biking on the numerous paths and visiting the local parks. There's always a lot of tennis courts available in the area, too. Going to the new Premium Outlets in Clarksburg has been very enjoyable and a great surprise to have that type of shopping destination so close to our home. There are many convenient places to get food right in the neighborhood shopping center, including Subway, Dunkin' Donuts, and Papa John's for convenience and Chinese food and GrillMarx if you're looking for a restaurant. If venturing outside of the neighborhood, there are even more options close by, like Chipotle, Agrodolce and the best Thai food we've had at Sabai Sabai! This neighborhood offers lots of experiences and conveniences that we haven't seen elsewhere. There's an abundance of nature nearby, including many walking trails and forest preservation areas. The value of having a supermarket in your backyard cannot be overstated. On top of that, there are multiple places in the shopping center where you can pick up food or take family and friends to a restaurant. All the schools a family would need are extremely close by. We also find it very unique that we can easily drop off our car for service right in our backyard too, at the Autostream Car Care, and not have to go out of our way at all for car maintenance. Sometimes it really feels like there's no need to leave the neighborhood since everything is here! We had no doubts about buying this home because it's in a good neighborhood, part of a planned development that has just the right residential feel, and it's the perfect price for living in a great area. 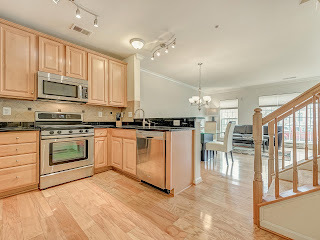 We were able to get all the upgraded appliances, fixtures and flooring that would make the house feel luxurious along with its spacious layout while, at the same time, not requiring a lot of upkeep and still maintaining a feeling of coziness and comfort. We love the open floor plan, and we love having lots of space because of it! A lot of natural light flows through the home, aided by the bay window upstairs and the large windows downstairs. The spacious kitchen and large refrigerator/freezer are perfect for accommodating all the cooking projects we could think of! 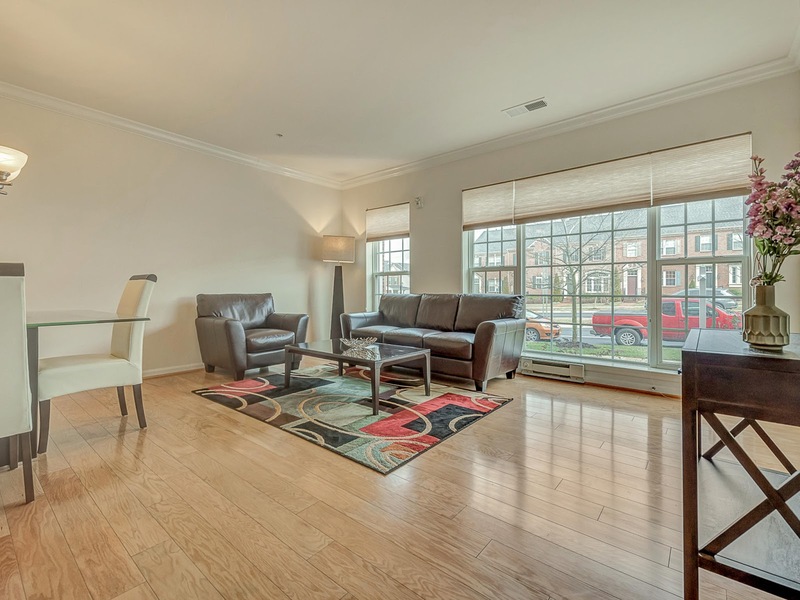 We've found that the layout downstairs is perfect for entertaining friends and family and going upstairs to the rec room to watch a movie or relax is a perfect transition. We've also enjoyed fuss-free homeownership without any need for lawn mowing or landscaping, allowing us to appreciate our time at home even more. Since we chose many upgrades when the house was built and everything is still in great condition, we haven't really had a need to implement improvements or upgrades. We did, however, replace/upgrade the kitchen faucet with a pull-down fixture to match the upscale feel of the kitchen and dining areas.